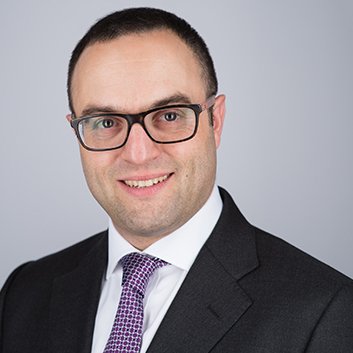 Simon is the CEO and founder of TradeSmart4x.com, which has quickly established itself as a leader in trading education, training and coaching services. 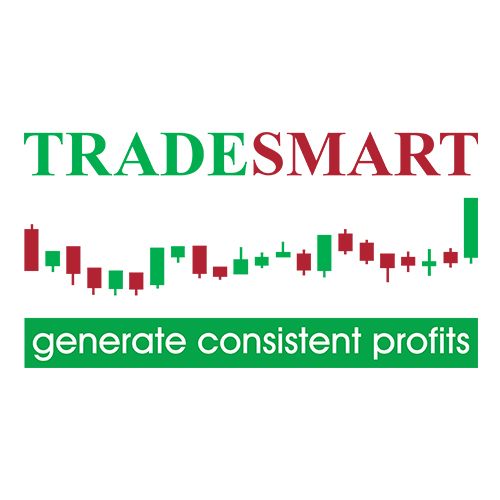 TradeSmart4x.com is also a provider of market analysis services to professional traders and brokers. Simon is a professional trader and trading coach with over ten years of experience. He has a passion for trading and loves to train and coach others – whether a complete beginner or an experienced trader. He has taught and coached traders who work at the top Wall Street firms and other professionals from all over the world including doctors, accountants, judges, lawyers, pilots, managers and business owners.